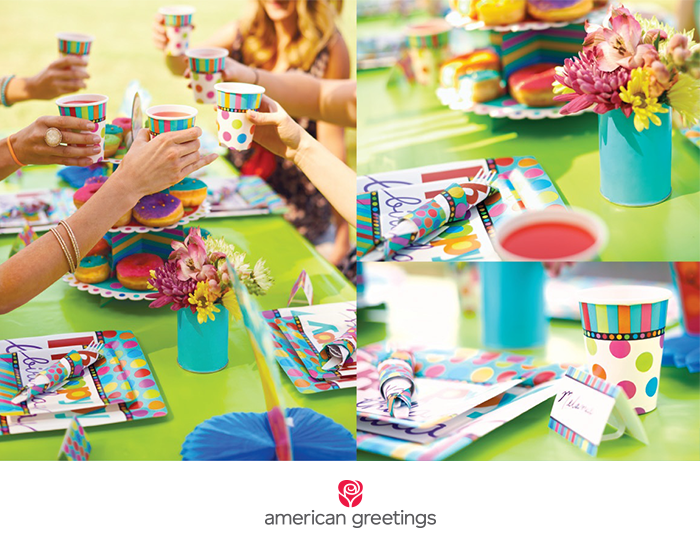 Celebrating a birthday is special, and sending a greeting card is the perfect way to add your wishes to the day. 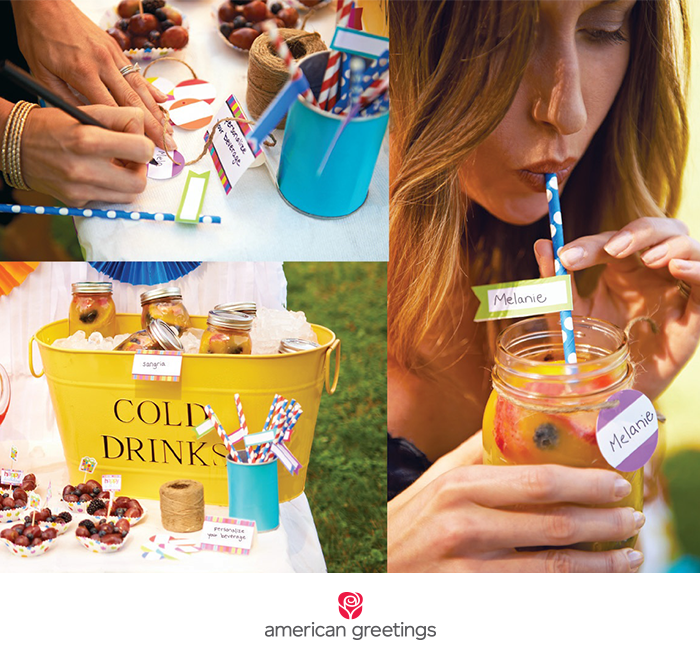 Once you’ve picked out the card, it’s nice to include your own personal message, too. 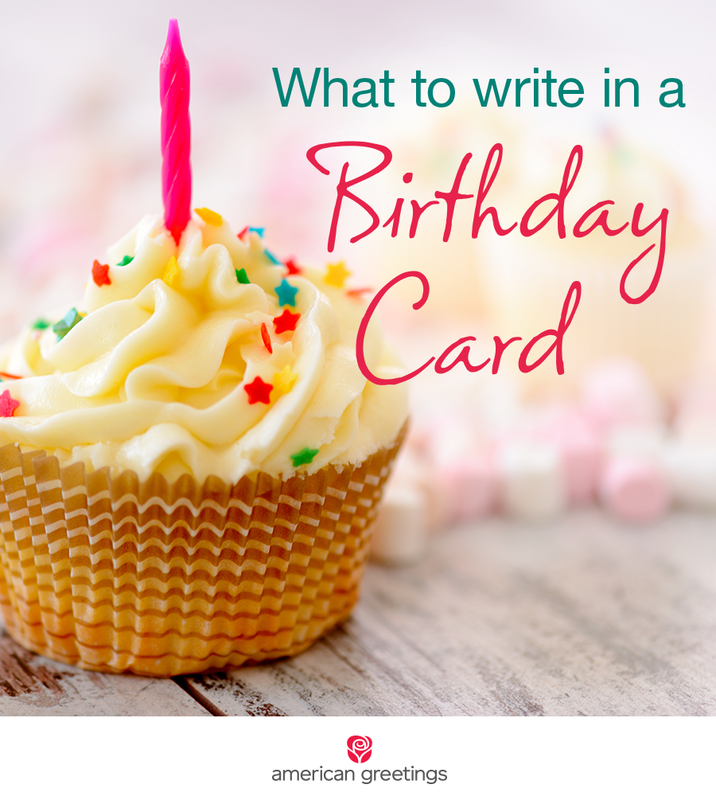 But do you ever have a hard time figuring out what to write in a birthday card? 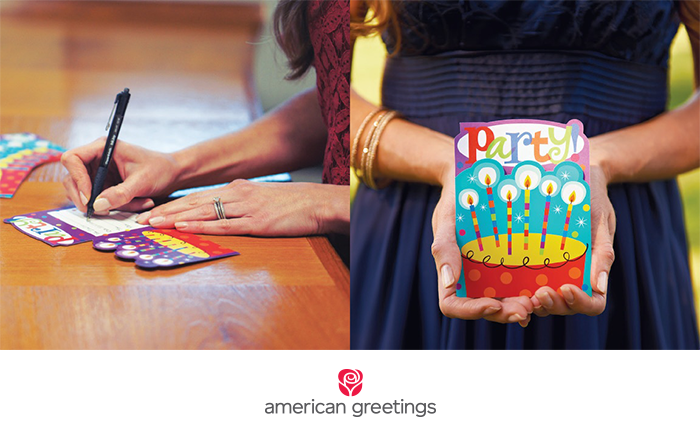 We spent some time with our birthday card experts and put together some tips to help you. 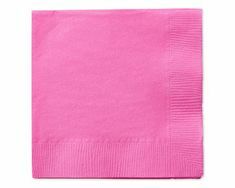 First, you don’t need it to be lengthy—just sincere! So get your favorite pen ready (pick a colored pen for a fun touch!) and get ready to write! 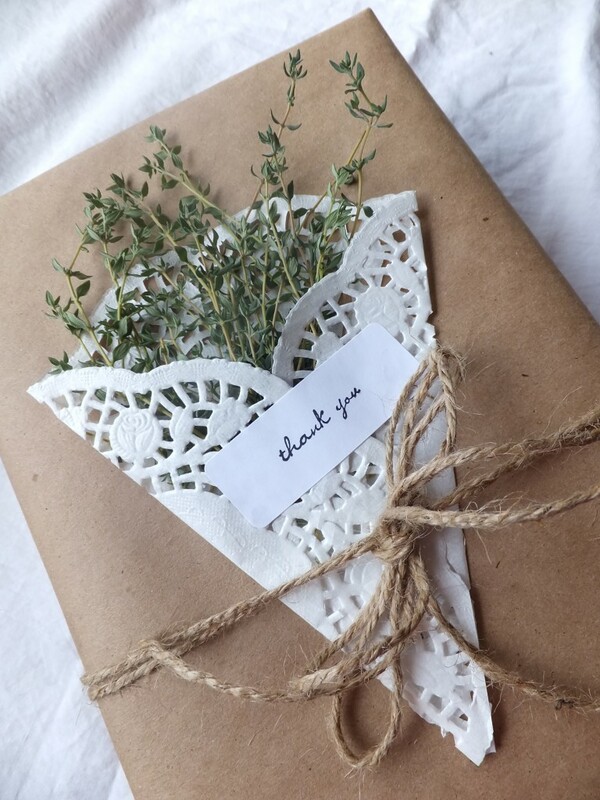 If you’re close, you may want to write something more heartfelt. Take some time to think about what they mean to you, what they’ve done for you or your favorite memory of times you’ve shared together. These specific thoughts, emotions and memories are what make each relationship unique. While they might feel a little awkward to say at first, as you get in the habit of writing out your thoughts it will become easier with each card you write. You might want to write a draft on a piece of paper to make sure that the words come out right before you pen your final message on the card. 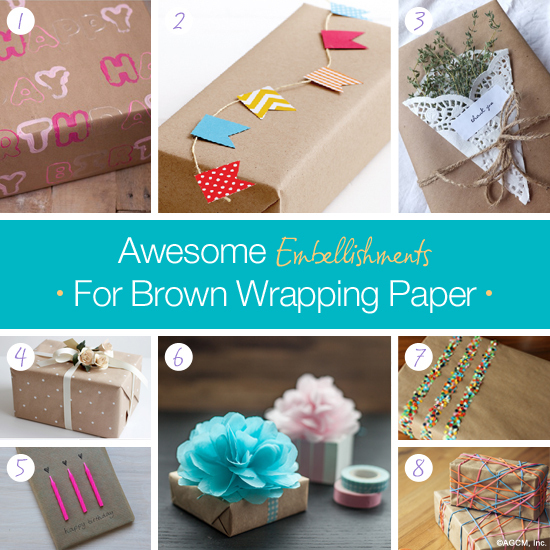 Need to print a card at home in a hurry? 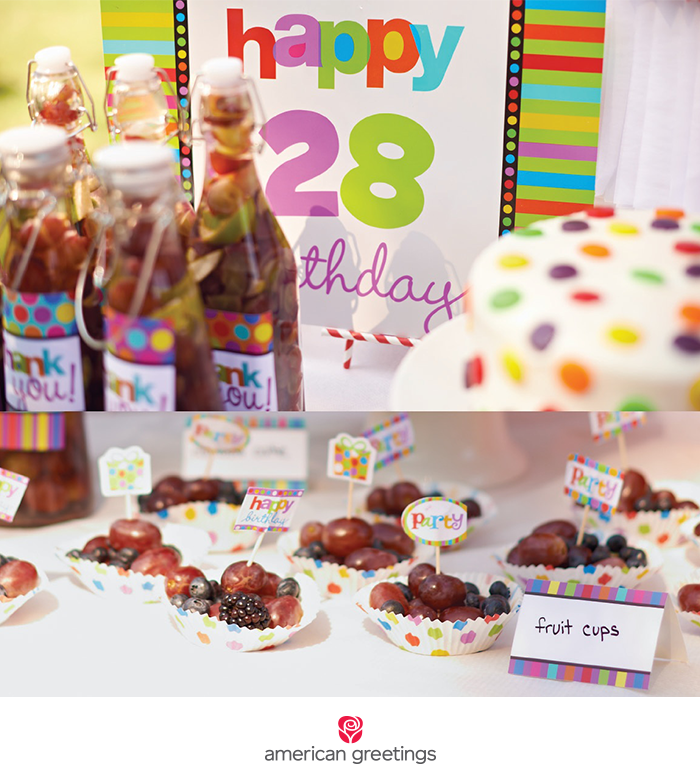 Check out our printable birthday cards! 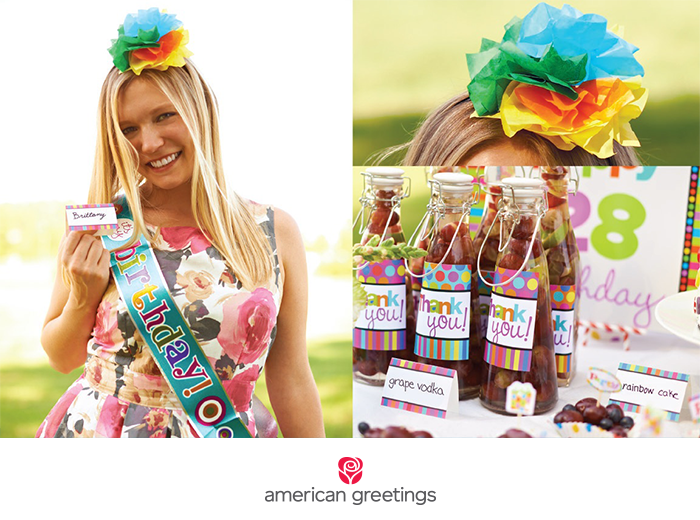 You can customize it with the perfect birthday message using these handy tips! 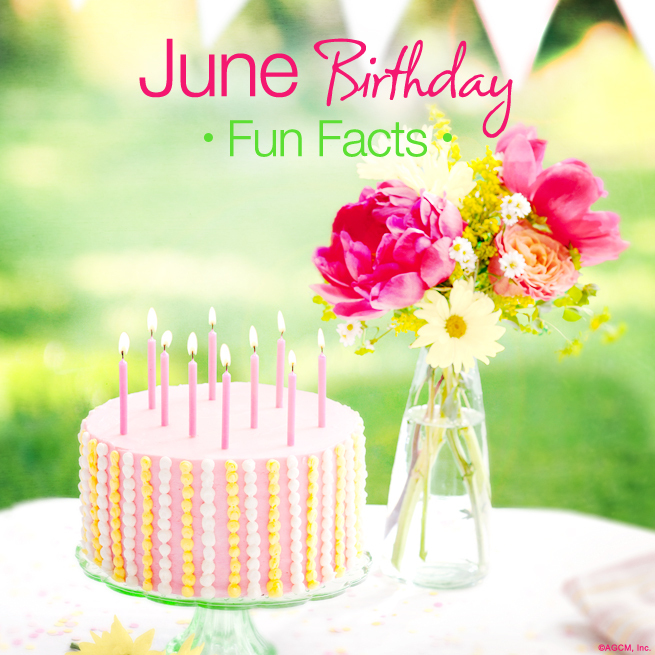 June birthdays actually claim two birthstones: pearl and alexandrite, both which are particularly beautiful gemstones that represent loyalty and friendship. The famous English tennis tournament, Wimbledon, is played during the month of June. 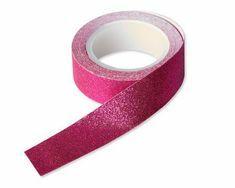 The zodiac signs for June are the quick-witted and clever Gemini (May 21-June 20) and the intuitive and sentimental Cancer (June 21-July 22). 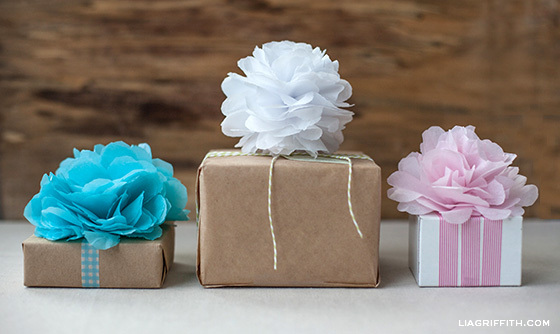 Celebrity birthdays during June include Morgan Freeman (6/1), Wayne Brady (6/2), Angelina Jolie (6/4), Mark Wahlberg (6/5), artist Mary Engelbreit (6/5), Liam Neeson (6/7), Natalie Portman (6/9), Blake Shelton (6/18), Macklemore (6/19), Meryl Streep (6/22), artist Kathy Davis (6/22)and Ariana Grande 6/26). 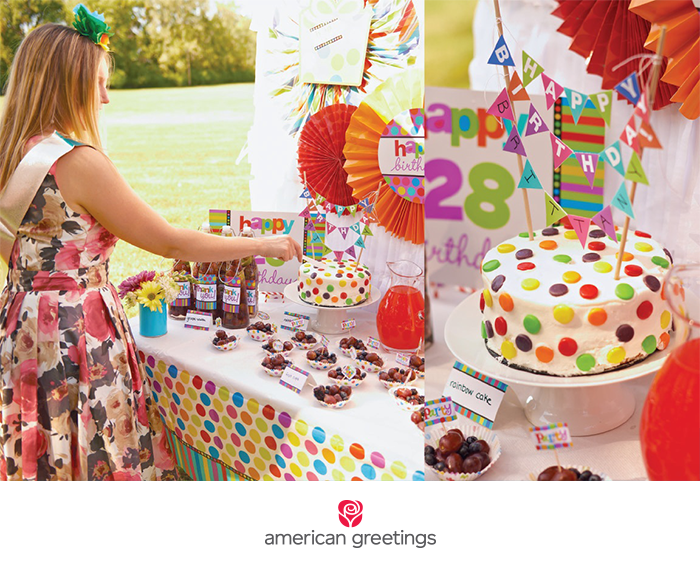 We hope this next year is full of happiness and excitement, and that your birthday is a blast! – May’s flower is the Lily of the Valley, which is a symbol of humility. – The birthstone of May is the emerald, a strong symbol of success and love. 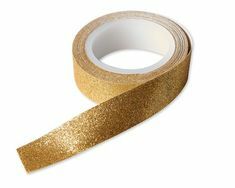 – The two astrological signs for this month are Taurus (April 20-May 20), which is characterized as dependable and friendly, and Gemini (May 21-June20), who represents versatility and quick wit. – May is a month of races! The Kentucky Derby is held on the second Sunday of May, while the Indianapolis 500 is also held each year during this month. Several celebrities also have their birthdays in May, so you’re in good company! These include David Beckham, Dwayne “The Rock” Johnson, Adele, George Clooney, Enrique Iglesias, Bono, George Lucas, Tina Fey, Bob Dylan, and Clint Eastwood! Hope your birthday is as special and beautiful as the blooming flowers! 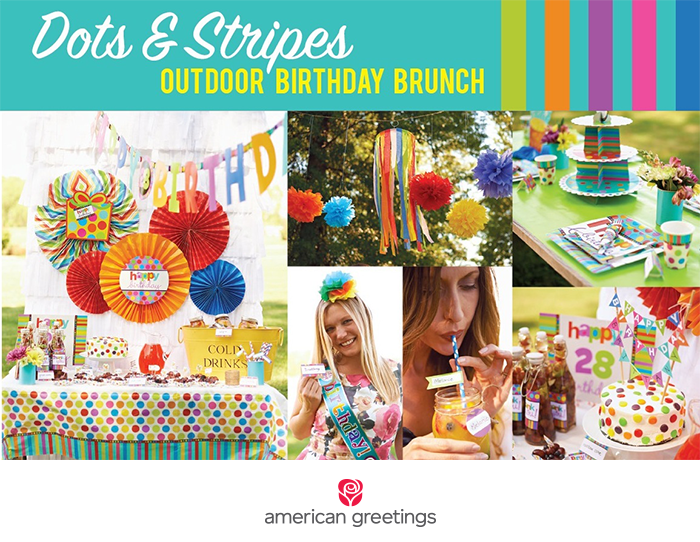 It’s time to celebrate all April birthdays! With the daisy as this month’s flower, we are always reminded of the beauty of springtime and the blooming of flowers across the country. The daisy is also a symbol of innocence. 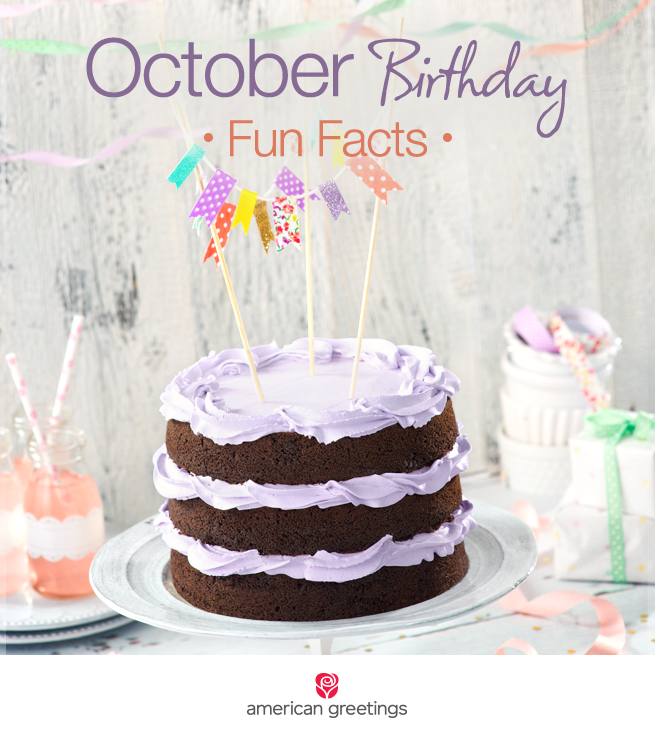 Here are some more fun facts about this month! 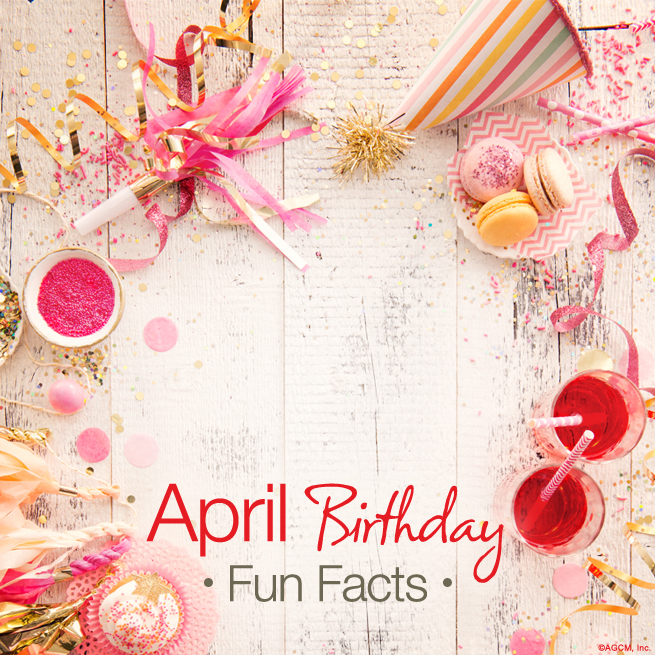 Famous birthdays this month: Pharrell Williams (4/5), David Letterman (4/12), Emma Watson (4/15), James Franco (4/19), Kelly Clarkson (4/24), Channing Tatum (4/26), Jet Li (4/26), Jerry Seinfeld (4/29), and Penelope Cruz (4/28)! 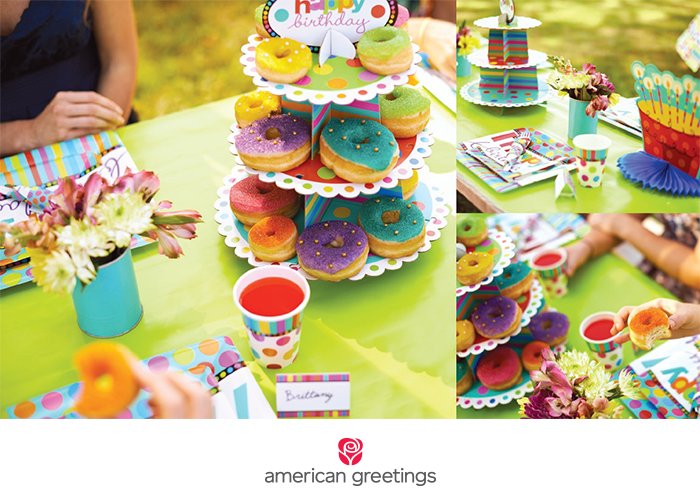 We hope you have a wonderful birthday and a beautiful spring! 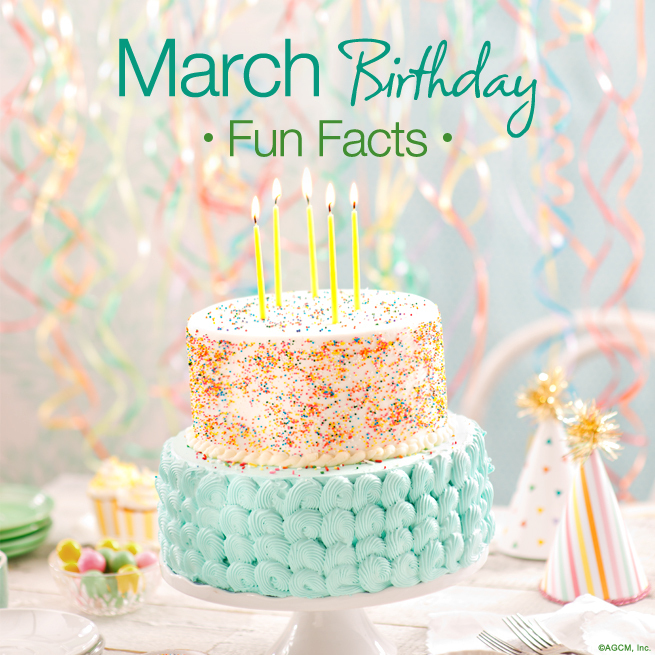 Happy birthday to all the March babies! Whether a boisterous and vibrant Aries (March 21-April 19) or an easygoing and friendly Pisces (Feb. 19-March 20), you’re sure to have a wonderful month welcoming in a new spring. 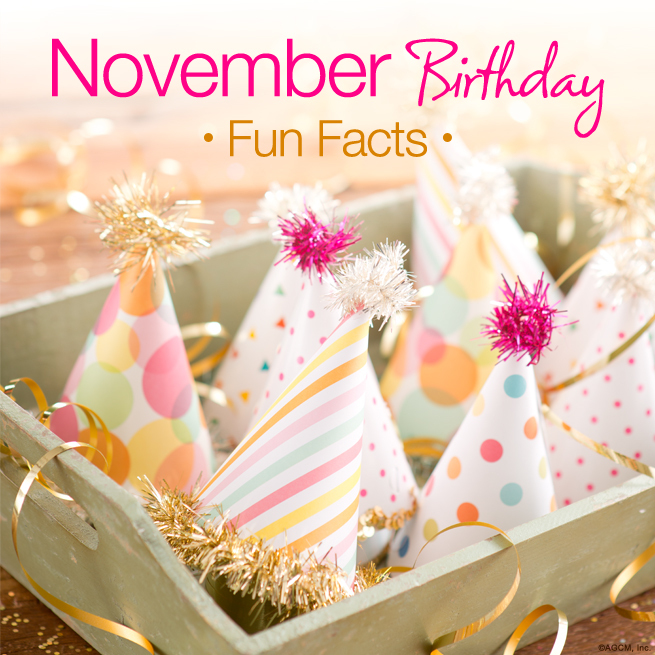 Here are some other great facts for anyone born this month! Here’s to hoping that this month also brings you a little luck o’ the Irish as we celebrate Saint Patrick’s Day, along with your very special March birthday! Best wishes for the upcoming year as well, we hope it is great! Some would say your birth flower is the iris, which represents faith, hope, and wisdom. Others say it’s the violet, which represents faithfulness, modesty, and virtue. Which one’s your favorite? According to tradition, the Roman emperor Augustus took one day off February and added it to August, the month named after him. There are a few dozen national monthly observances during February, including Black History Month, Bird Feeding Month, Embroidery Month, Grapefruit Month, Haiku Writing Month, and Umbrella Month. There are just as many national weekly observances during February, including Friendship Week (week 1), Flirting Week (week 2), Secondhand Wardrobe Week (week 3), and Pancake Week (week 4). 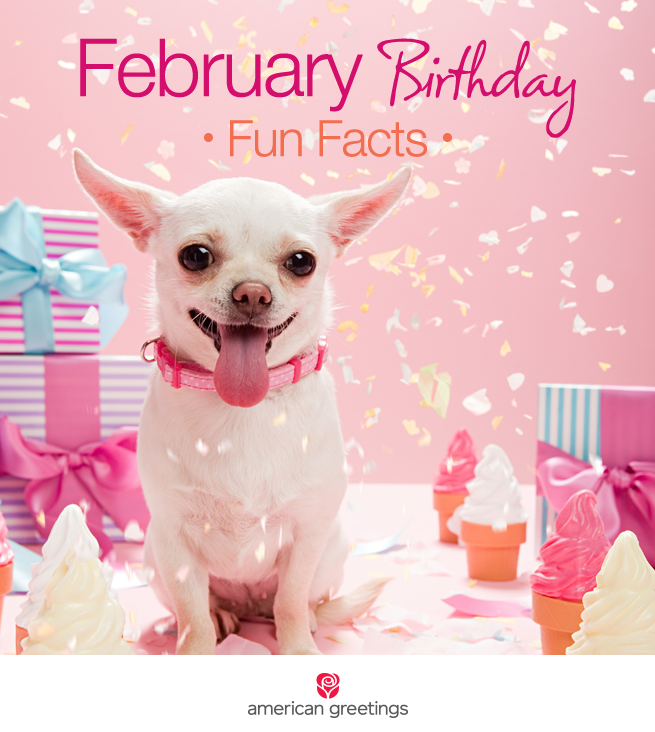 A person born on February 29 during a leap year (which occurs only every four years) is called a “leapling” and will usually celebrate their birthday on either February 28 or March 1 in all non-leap years. 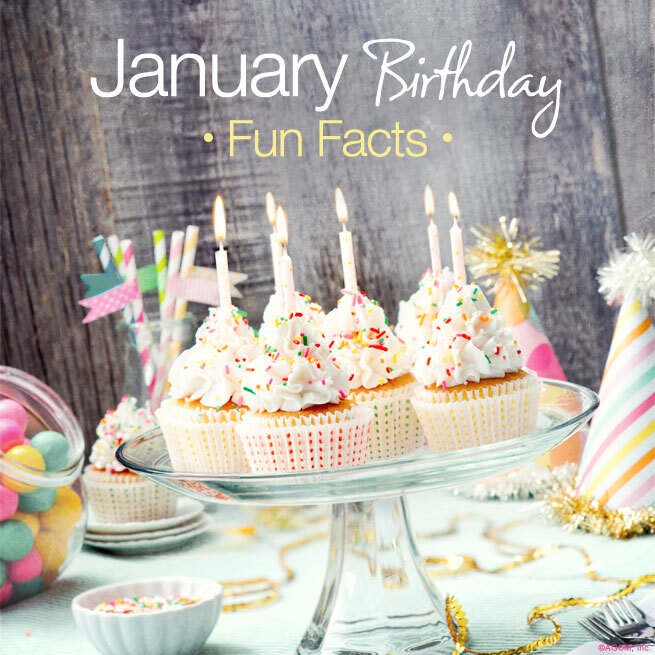 The odds of being born on February 29 are 1 in 1,461 (or 0.068%) according to the Honor Society of Leap Year Day Babies. An impressive roster of famous people were born in February! These iconic household names include: Jennifer Aniston (2/11), Drew Barrymore (2/22), Sheryl Crow (2/11), James Dean (2/8), Charles Dickens (2/7), Michael Bolton (2/26), Thomas Edison (2/11), Michael Jordan (2/17), Norman Rockwell (2/3), Babe Ruth (2/6), John Steinbeck (2/27), and John Travolta (2/18). If you’re a history buff, you probably also know that the following four presidents shared February birthdays: William Henry Harrison, Abraham Lincoln, Ronald Reagan, and George Washington. 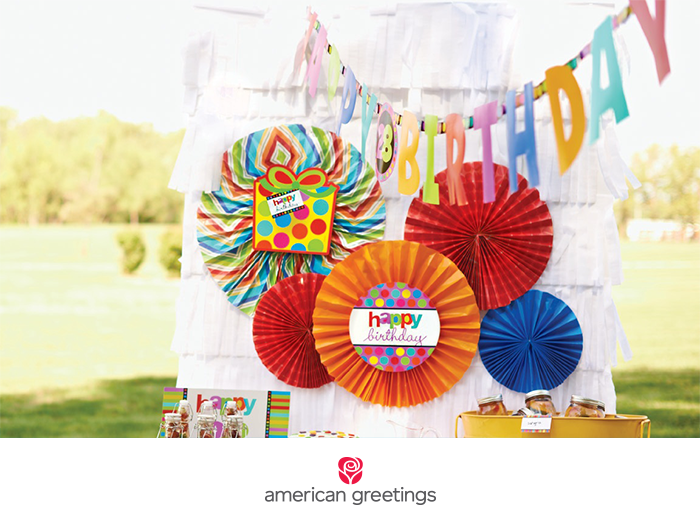 We hope you have an extra wonderful birthday and enjoy all the joy it has to offer! 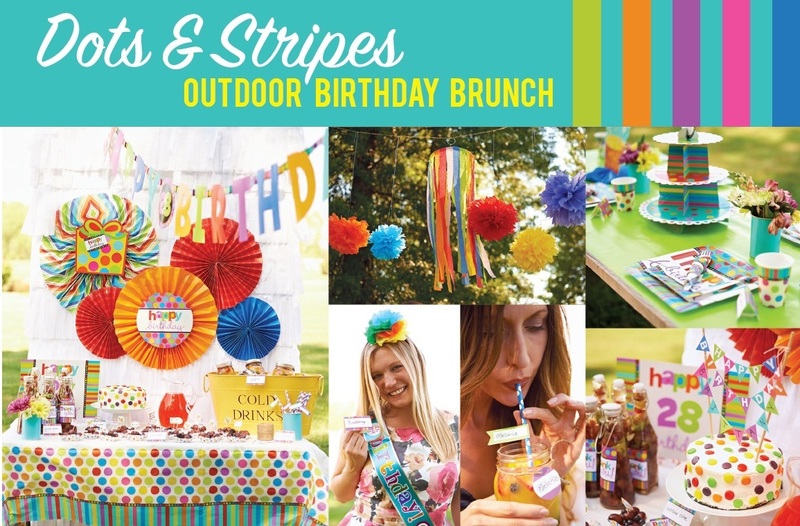 How will you be celebrating your birthday this month? Tell us in the comments! Tis the season! 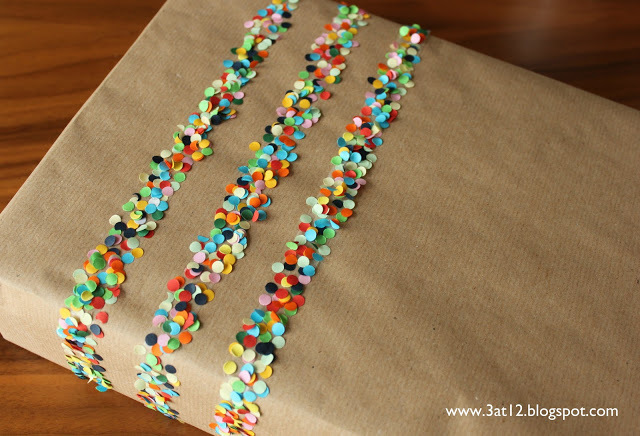 Happy birthday to all December babies! During this wonderful (although cold) month, winter officially begins in the northern hemisphere. But are all of you snow babies really in the know about your birth month? 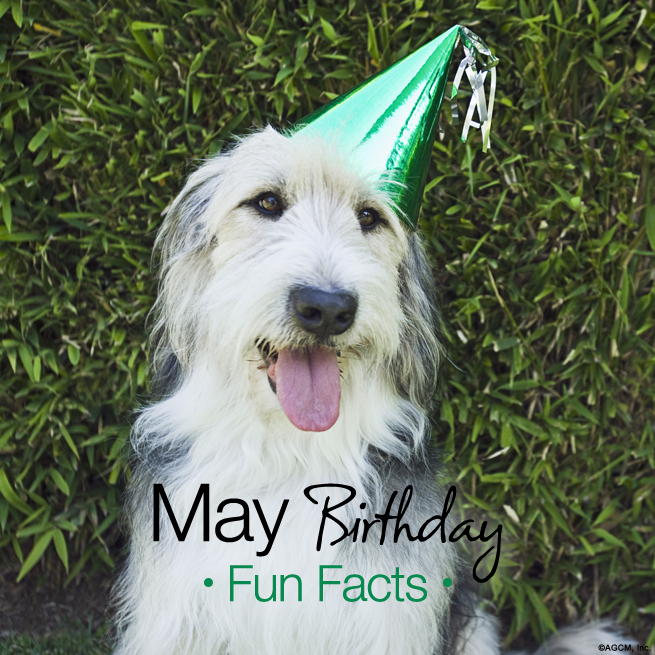 As you well know, you share your birth month with a ton of festive religious holidays, such as Christmas, Hanukkah, and Kwanzaa. It’s like the whole month is lit up in your honor! The birthstone of December is the turquoise, which represents prosperity, success, and good fortune. December’s flower is the narcissus, which symbolizes rebirth and respect. The zodiac signs associated with December are Sagittarius (Nov. 22-Dec.21), which is characterized as extroverted and optimistic, and Capricorn (Dec. 22-Jan. 19), which can be described as professional and organized. Which one are you? Monthly observances during December include Universal Human Rights Month and Read a New Book Month. Time to snuggle up with your Kindle and learn about the world around you! Celebrity birthdays in December include : Woody Allen (12/1), Lucy Liu (12/2), Walt Disney (12/5), Larry Bird (12/7,) Frank Sinatra (12/12), Bob Barker (12/12), Taylor Swift (12/13), Jamie Foxx (12/13), Vanessa Hudgens (12/25), Ludwig van Beethoven (12/16), Samuel L. Jackson (12/21), Sir Isaac Newton (12/25) and comic book icon, Stan Lee (12/28). 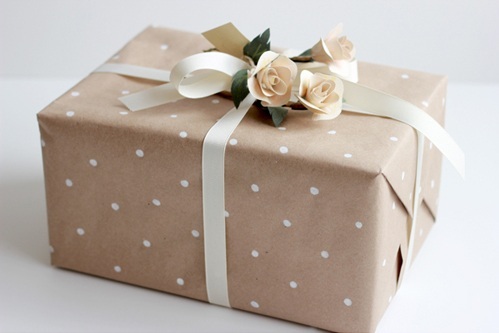 Although it may be cold outside, may you stay warm and happy on your birthday and throughout the holidays! 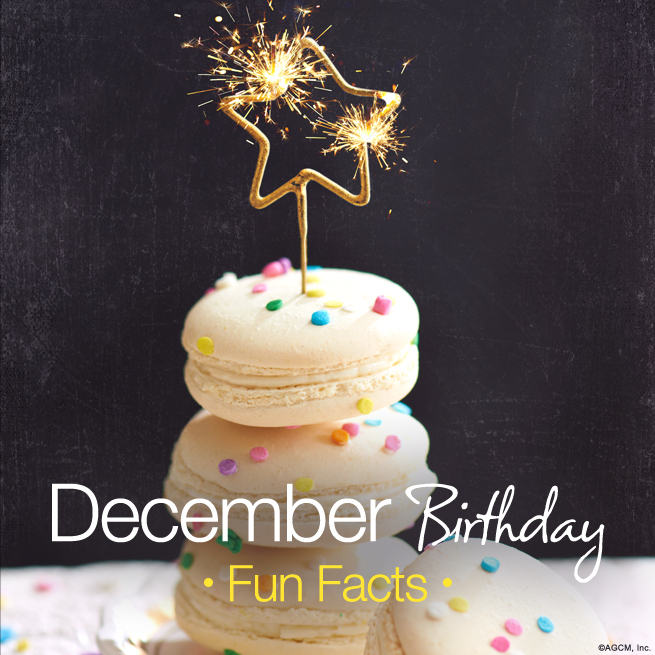 Did you already know these December birthday fun facts? Who do you share your birthday with? Tell us in the comments! 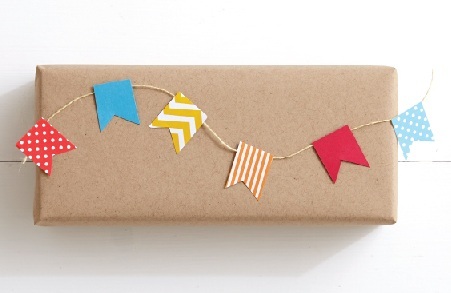 You lucky autumn babies celebrate your birthdays in one of the most gorgeous months of the year! It’s no wonder, with love-filled and charming Libra (Sept 24-Oct 23) and loyal and passionate Scorpio (Oct 24-Nov 22) ruling this month. 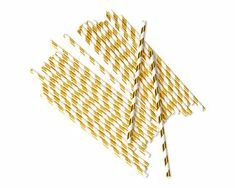 You have two birthstones–opals and tourmaline. It is said an opal will crack if worn by someone not born in October! Your birth flower is the Calendula, which is in the marigold family, and is valued for its medicinal and healing properties. You are classified as the “Peacemaker” in astrology and are strongly motivated by a desire for justice and strive to maintain harmony in all areas of your life. October was originally the eighth month of the Roman calendar. It comes from the Latin word “octo” meaning eight. Later, it became the 10th month when January and February were added to the calendar. October folklore says that if the deer have a gray coat in October, expect a hard winter. More American Presidents were born in the month of October than any other month. They were John Adams, Rutherford B. Hayes, Chester Arthur, Theodore Roosevelt, Dwight Eisenhower and Jimmy Carter. Some famous October birthdays include Zach Galifinakis, Julie Andrews (10/1); Kate Winslet (10/5); Matt Damon (10/8); Mario Lopez (10/10); Hugh Jackman (10/12); Angela Lansbury (10/16); John Krasinski (10/20); Katy Perry (10/25); Hillary Clinton (10/26); Bill Gates and Julia Roberts (10/28). There’s extra good news for autumn babies–some research suggests that those born between September and November are more likely to live to 100 years old than people born during the other months of the year. 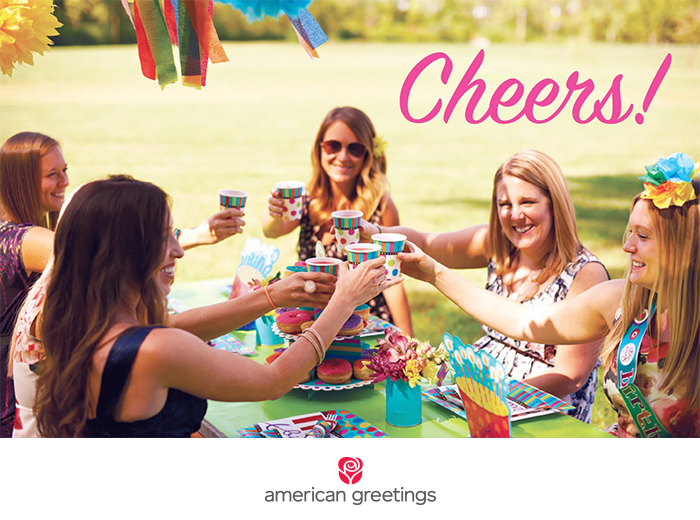 So here’s to you… may you have many beautiful birthdays to come! 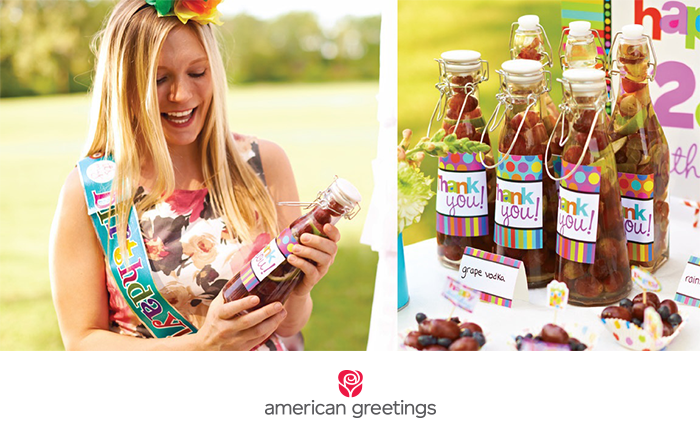 A big, happy birthday wish goes out to all you September babies celebrating this month! With one of your birth flowers being the aster (meaning “star”) it’s no wonder you fill the world with light! Your birth stone is the sapphire and gives the wearer luck. Sapphire is usually envisioned as a blue stone but also comes in green, pink, purple and clear. 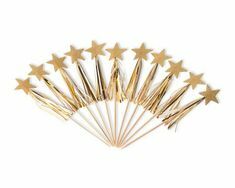 Both astrological signs Virgo and Libra fall within September, are harmonious signs making you a balanced personable individual to be around, so shine on like the star you are! 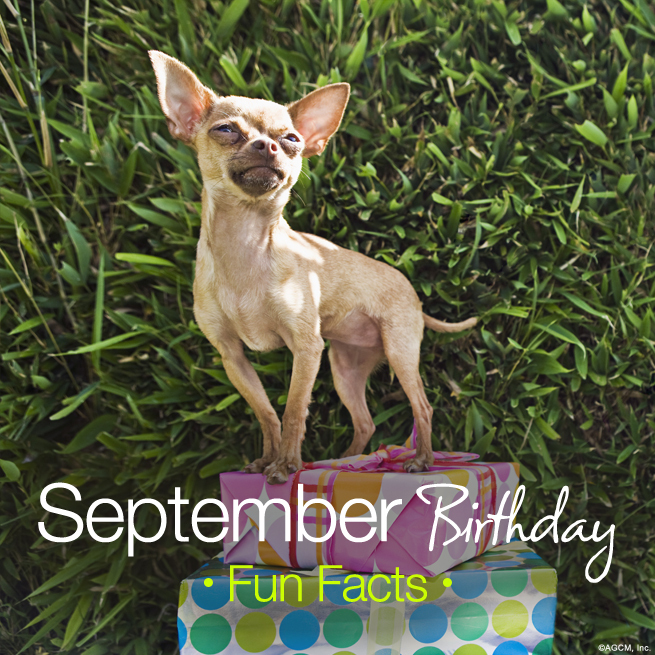 Do you have a favorite September birthday fun fact or do you share your birthday with someone famous? Share it in the comments below! Happy birthday to all of you Leos and Virgos! Between the dramatic and energetic Leo (July 23 – August 22) and the caring and gentle Virgo (August 23 – September 22), you have a lot of great qualities worth celebrating! 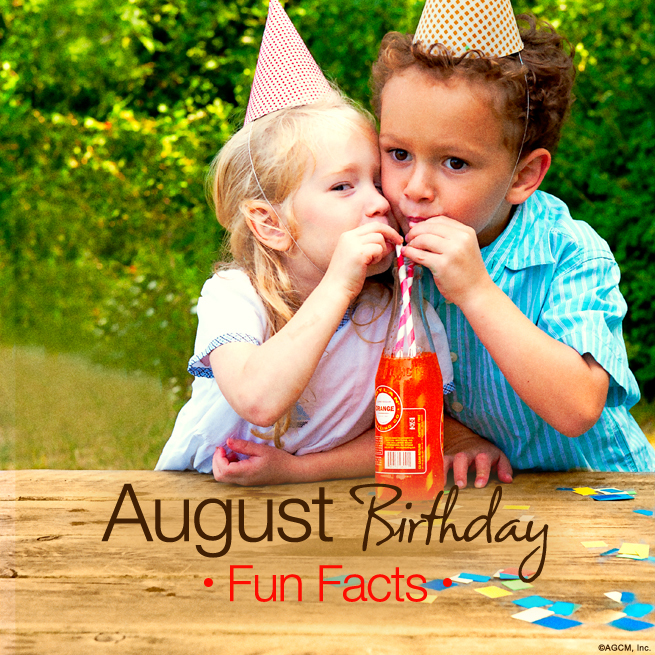 But how up to speed are you on August Birthday Fun Facts? Monthly observances that take place in August include National Family Fun Month, National Golf Month, National Romance Awareness Month, and National Peach Month. The birthstone for August is the peridot, a beautiful gem that is typically several shades of green and symbolizes a great year to come! August is named after Rome’s first emperor, Augustus Caesar (heir to Julius Caesar, after whom July is named). August’s flower is the gladiolus, also known as the sword lily, which represents integrity. Famous birthdays in August include Barack Obama, Antonio Banderas, Chris Hemsworth, Hulk Hogan, Mila Kunis, Jennifer Lawrence, Ben Affleck, Madonna, Robert DeNiro and Cameron Diaz. 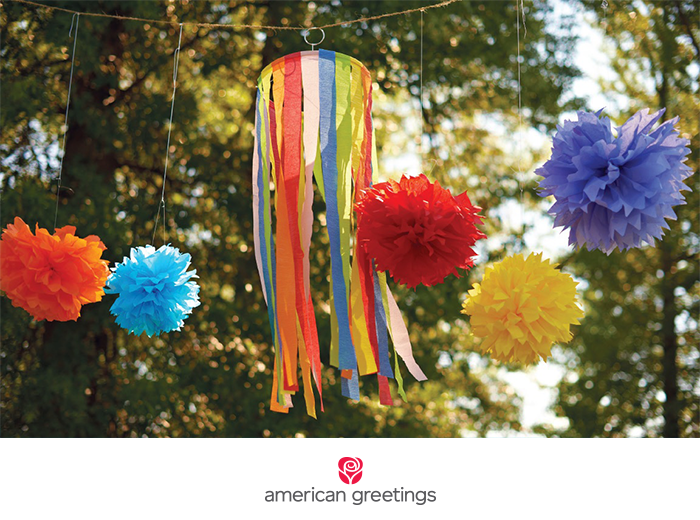 Here’s hoping that your big day is just the beginning of a wonderful year to come! 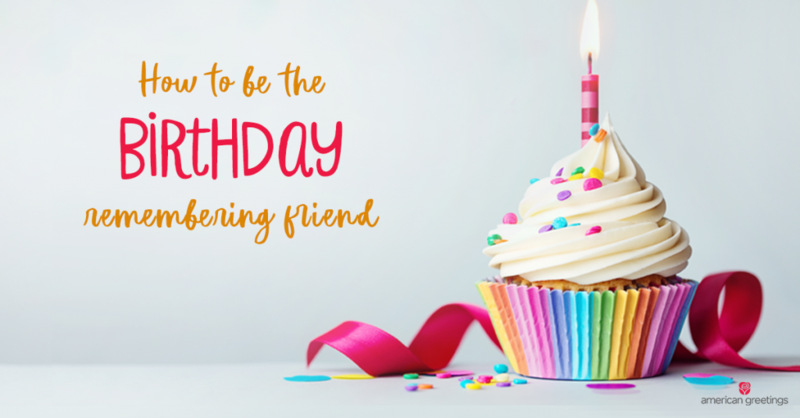 Is your birthday this month? 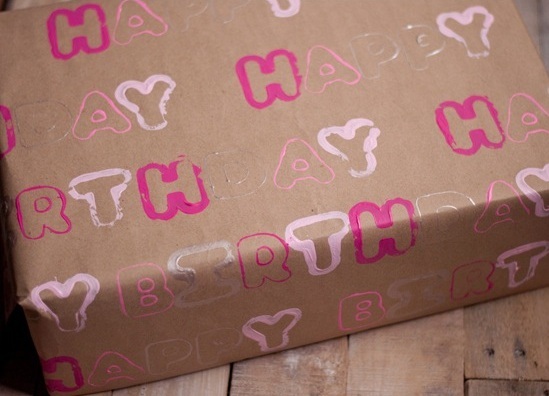 Tell us in the comments if you share your birthday with anyone famous!